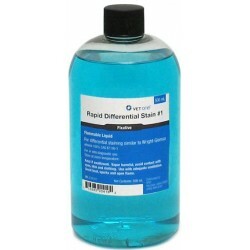 The kit will process a specimen in 30 seconds and utilizes a fxative and two staining solutions to achieve the desired results. 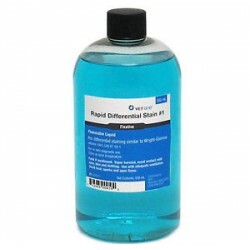 The stains have extensive applicability in cytology for use in fne-needle aspiration analysis. 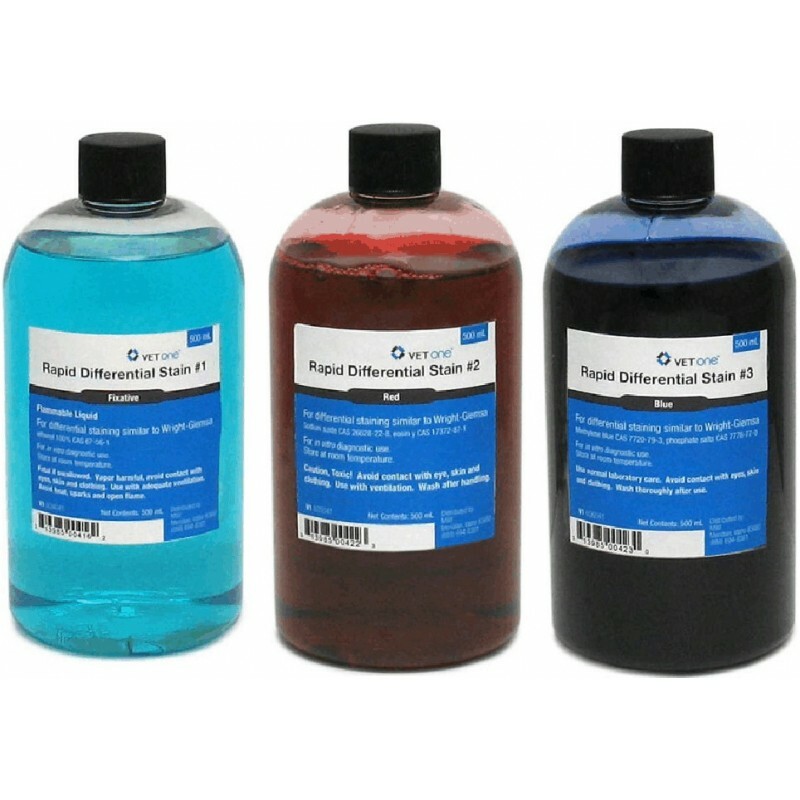 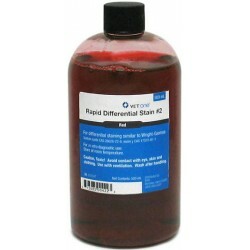 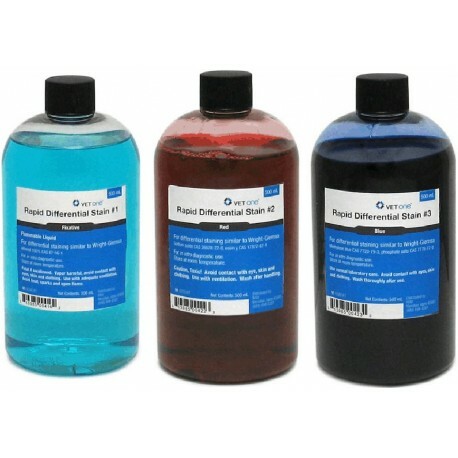 Staining intensity can be adjusted to suit your requirements by adjusting the times in one or both staining solutions.